AC Milan have been subject to a number of high-profile transfer rumours recently, most notably involving news of a potential move for LA Galaxy star Zlatan Ibrahimovic. 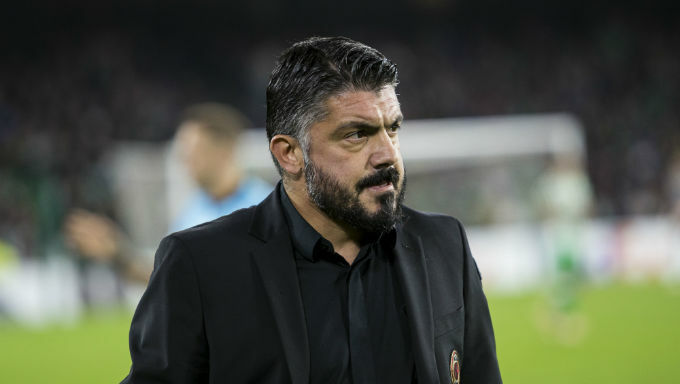 The former Rossoneri number 11 was said to be open to the possibility as talks were ongoing, and the transfer did seem to make sense as boss Gennaro Gattuso looked to bolster his options in attack. Odds of 6/4 on the 37-year-old moving back to San Siro are still available with Paddy Power, however for the moment the deal looks to have been put on hold. This has also been reported by media outlets in both Italy and Ibra’s native Sweden, with the reason stated that the player’s family is happy in Los Angeles. In addition, the Galaxy are said to be ready to make the flamboyant attacker a “designated player”, thus exempting him from the MLS salary cap. While transfer whispers regarding Zlatan have quietened, Milan look much more likely to capture the signature of Chelsea midfielder Cesc Fabregas in January. The 31-year-old has made just one start in the Premier League and four in the Europa League this term, and is also out of contract at the end of the campaign. Will Chelsea Cash in on Fabregas? With this in mind, the Blues could be keen to cash in on the Spaniard while he is still worth something, however reports suggest that the two sides are still some way apart in their valuations. According to calciomercato.com, the Rossoneri are ready to pay in the region of €8 million for the midfielder, while Chelsea want in the range of €12 million. There is also a question over the future of Tiemoué Bakayoko, currently on loan at San Siro from Chelsea with a €40 million option to buy. 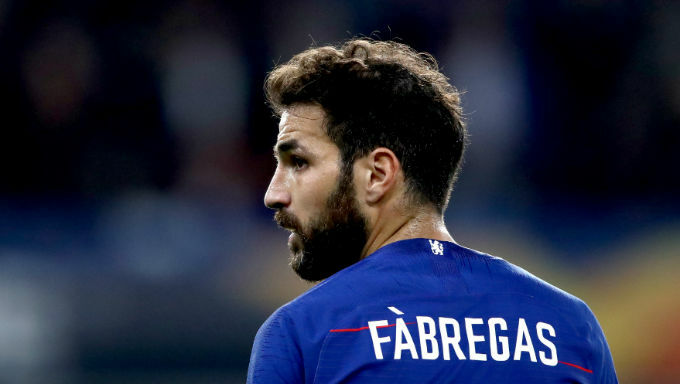 His performances have been far from spectacular so far, however his parent club will surely be keen to secure a decision over his future from Milan before any deal for Fabregas is resolved. Furthermore, this Friday’s UEFA ruling on Milan’s Financial Fair Play hearing announced that the club will have to balance their books by the end of June 2021, as well as seeing their earnings from this season’s Europa League withheld as a fine. The punishment has been handed out as a result of wild over-commitment of finances by former owner Li Yonghong, the club now in the much safer hands of Elliott Management, the company that effectively repossessed Milan after the Chinese businessman defaulted on his loans. None of these factors are insurmountable though, and it must be said that Fabregas is exactly the signing Gattuso so desperately needs in his side right now. The Coach has tried to implement a passing style, but has ended up with a mixed bag of results mainly due to missing a quality playmaker in midfield such as the former Arsenal man. His introduction into the team would aid striker Gonzalo Higuain in that he would no longer have to drop too deep in order to receive the ball, a problem that has hampered his goal scoring ability this season. The Argentine has not scored since October, a worrying run that has been made worse by problems with the general composition of the side. If Fabregas were to be introduced into the lineup, the midfield section of Gattuso’s 4-3-3 suddenly would look much more balanced. In this scenario, Lucas Biglia could play the holding role, Franck Kessie could provide the box-to-box energy, while Fabregas completes the jigsaw with his ability to pick out team-mates with his impressive range of passes. As the La Masia graduate therefore looks like such a perfect fit for the current Milan side, this transfer is certainly a good one to consider backing in transfer betting markets, with odds of 5/2 offered by Paddy Power on Fabregas to make a San Siro move before the January transfer window closes. While Leonardo slammed the door shut on rumours of a move for Ibrahimovic, he was certainly not ruling out a move for Fabregas when questioned later on in the same interview. MilanNews.it have reported that club officials have already met with the player’s agent, making this a very real possibility for the forthcoming transfer market.